Come to our Giant Rummage Sale! 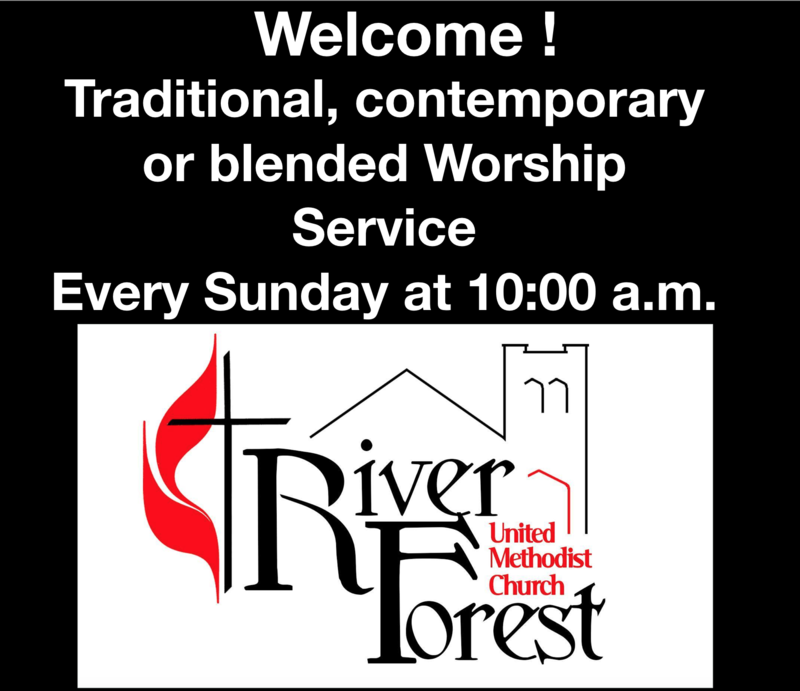 Saturday April 1st 9:00 a.m. to 1:00 p.m.
River Forest UMC women have always strongly supported mission efforts through the Church this year have decided to contribute to the fund to repair our pipe organ, the keystone of our music program. Our efforts are only possible due the contributions from people like you to support our Rummage sale 2017! We have a lot of stuff looking for a new home!